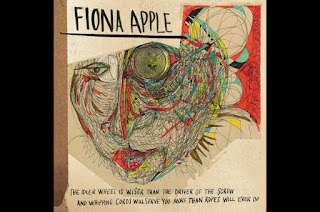 Fiona Apple is poised to release The Idler Wheel is wiser than the Driver of the Screw, and Whipping Cords will serve you more than Ropes will ever do this June through Epic Records. 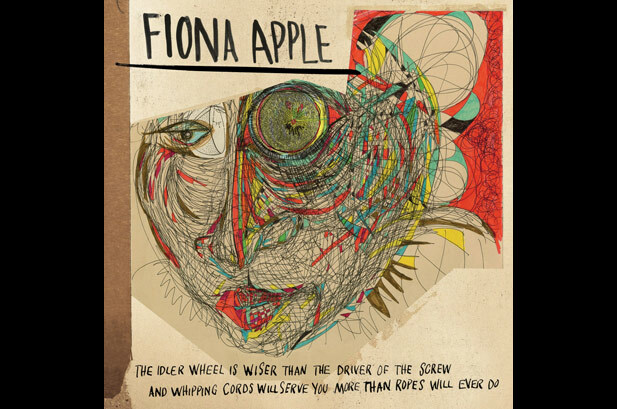 Her first LP since 2005's Extraordinary Machines, here is the recently-released tracklist for the new album. POP ETC "Live It Up"
James Iha "Look to the Sky"
Cut Copy's Ben Browning Releases "Lover Motion"
Lotus Plaza "Spooky Action at a Distance"
Yuck debut new track: "Chew"
Dappled Cities "Run With the Wind"